Here’s something you might be familiar with: a performance ends, the audience begins to applaud, and the sound becomes thunderous and continuous. But in your immediate neighborhood, everyone seems to be clapping at the same moment. This synchronization is common in the classical world. Attach a few grandfather clocks to a wall and over the course of the day, their pendulums will start to swing in sync. In things like pendulums, the oscillators are not perfect—they lose energy over time. That energy is transmitted through vibrations to neighboring pendulums, where it is absorbed. 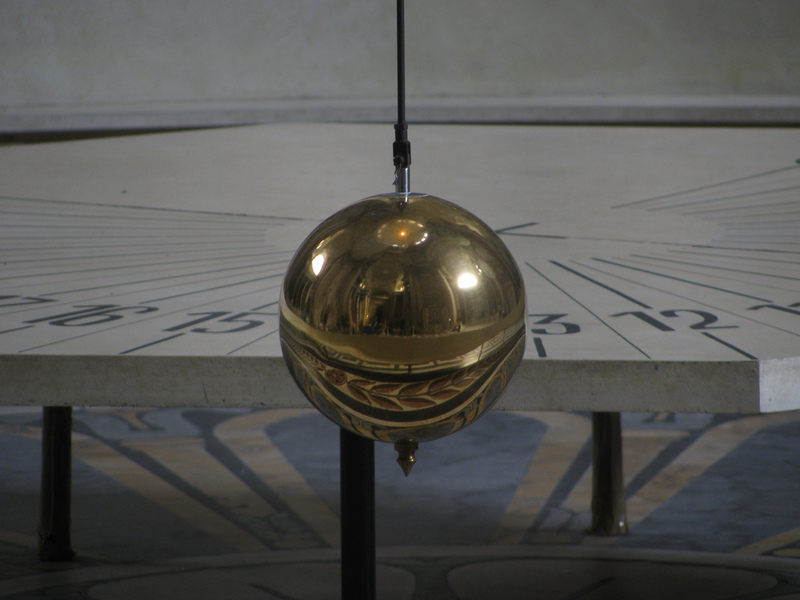 The mutual emission and absorption of vibrations slowly brings the two pendulums into sync with each other. Does synchronization work in a quantum system and, if so, how? This is the question a pair of researchers from Switzerland set out to answer.